Where many Anabaptist ancestors originated. This is a website in progress and more details will be added as time permits. The Family Tree is located in the Navigation Bar above. There is no assurance that every date and connection is absolutely correct, but the best effort has been given to make it so. Much material is from primary sources. Some material is from family data shared by others. There are a growing number of articles giving detailed information on unique families, and to assist researchers using languages other than English, a translation option is available. When you click on the Family Tree link you will be given a number of ways to explore the information: through a list of surnames, search for an individual or a geographical location–many ways to experience the site. If you have comments, corrections or additions, please use the contact form. Questions will be answered as time permits. Thanks for visiting the site, and I hope you will find something of value in your own search. This site begins with the four bold surnames below and their allied families. 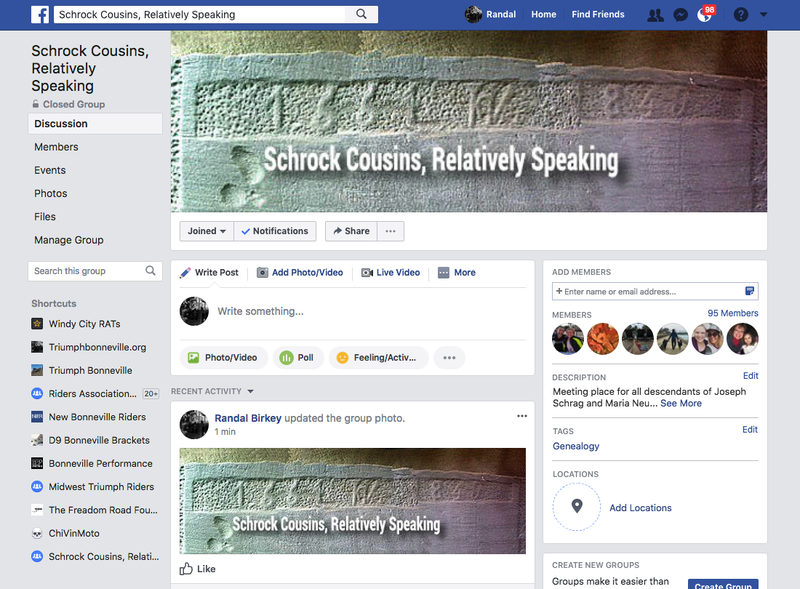 The names found on this website represent the fabric and fiber of the history of my Schrock, Park, Birkey and Zehr families. They are surnames of two different communities–mostly Anabaptists and English dissidents, with a few revolutionaries thrown in as a counterpoint. The Anabaptist history of faith in God, quiet, simple living, and non-violent, peaceful attitudes have shaped the majority. 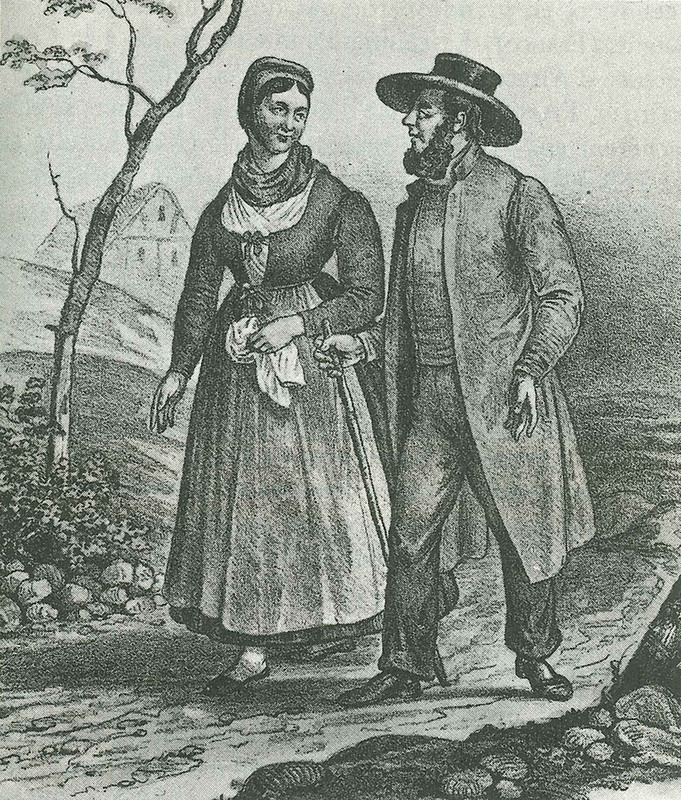 The Swiss-German Birki, Zehr, and Schrag families came to Illinois mostly from Alsace-Lorraine and Bavaria, after fleeing their native Switzerland following the Protestant Reformation. Celebrated farmers in Europe, these former leaseholders of large estates found the rich farmland of the central U.S. very attractive. After difficult periods of pioneering most turned their acreage into profitable farms. Other immigrants were millers and woodworkers. All sought freedom to worship God without consequence and practice their faith as they believed the Bible taught. Their unwillingness to participate in war was another factor moving many families from Napoleonic France to America. 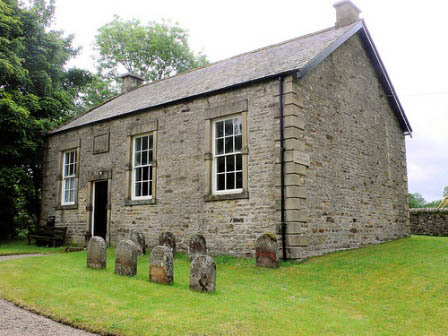 The dissenters and revolutionaries started their trek to America from the north of England, along the border with Scotland–Northumberland, Cumberland, Lancashire. The immigrant Roger Parke was a “dissident” while still in England, leaving the Church of England to become a Quaker. 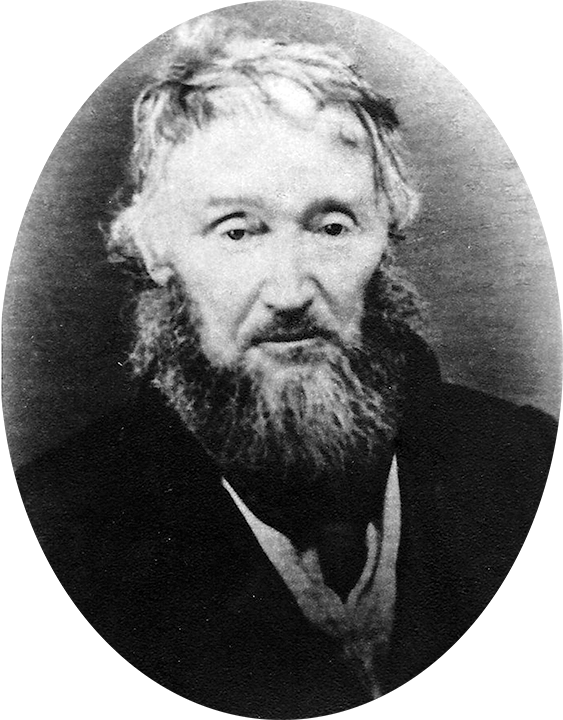 The allied Mills family members were well-established Quakers connected to the Hopewell Meeting House–the first Quaker meeting established in the Shenandoah Valley of Virginia. Arriving in America in the 1600s, these English immigrants took part in the forming of the nation, the Revolutionary War, and the movement west through Virginia, North Carolina, and Kentucky to Missouri. They were landowners and farmers, and in a few cases, slave owners. Varied as they were, we respect those who have gone before–learning from their mistakes and successes in order to leave a solid legacy for generations to follow. 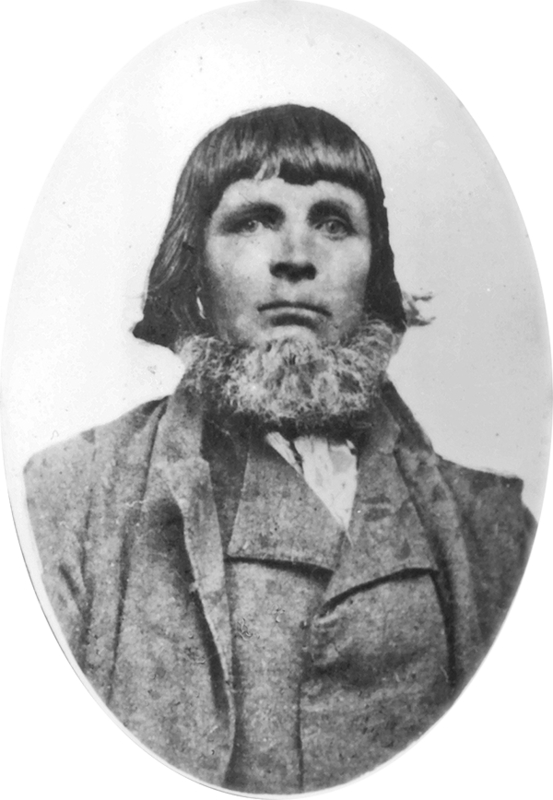 Find out more about Roger Parke Sr. in our Family Tree.